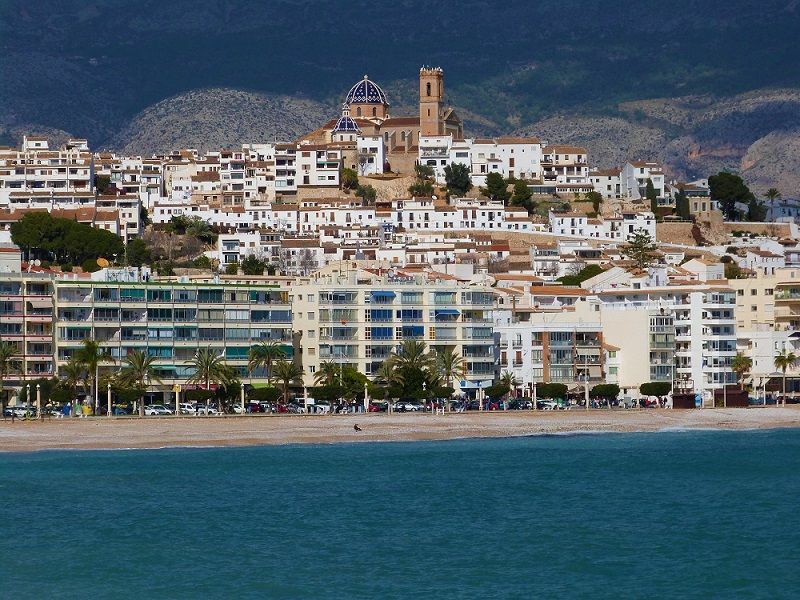 Only an hour from Alicante airport with shuttle trasnfers and taxi services to the center of Altea. A unique Express Connect shuttle (maximum 6 stops) is offered by BENICONNECT transfers. Alicante (ALC) airport is just 72 km from Altea with a journey time of about 55 minutes door-to-door by private transfer or 70 minutes by shuttle to the center of the town. Murcia (MJV) airport is 155 km from Altea making the journey time about 1 hr 50 minutes by private taxi transfer. Altea with it´s famous blue domed church and cosmopolitan atmosphere offers one of the best places to enjoy a long weekend in Spain. Enjoy fine shopping, fine food, fine wine and stunning views of the Costa Blanca.